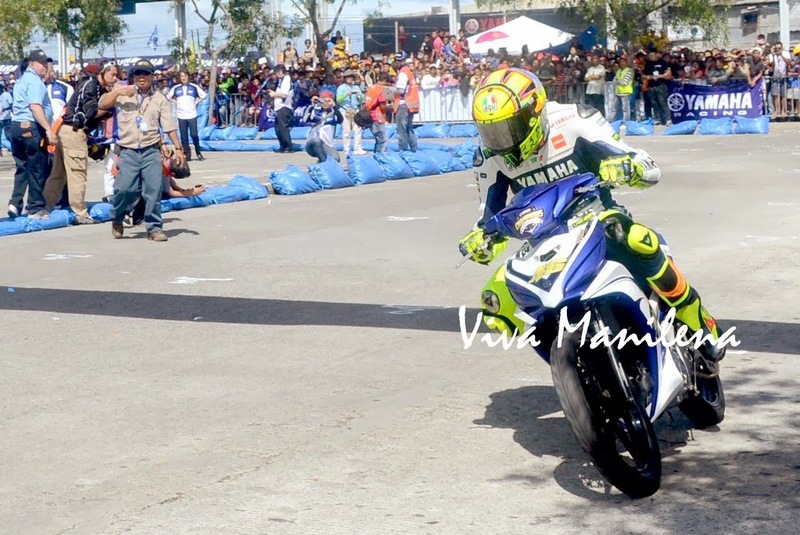 Moto GP Legend Valentino Rossi a.k.a. 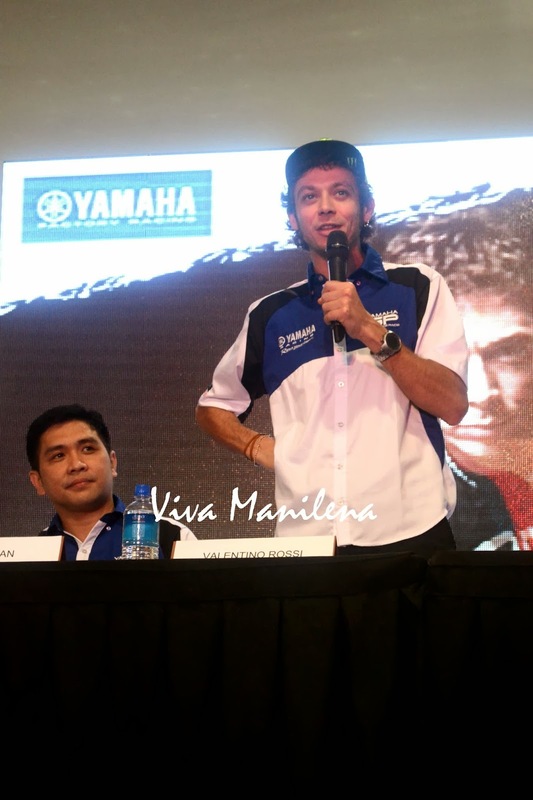 The Doctor is here in the Philippines to help support Yamaha's Lend a Hand Project. This charity effort aims to raise funds to "lend a hand" to the survivors of Typhoon Yolanda. 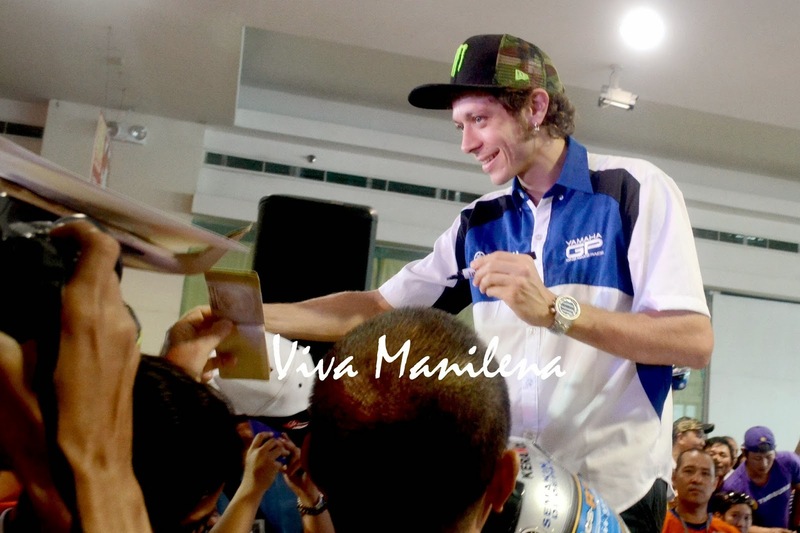 A sea of fans and motorcycling enthusiast greeted Valentino Rossi at the SM Sta Rosa. 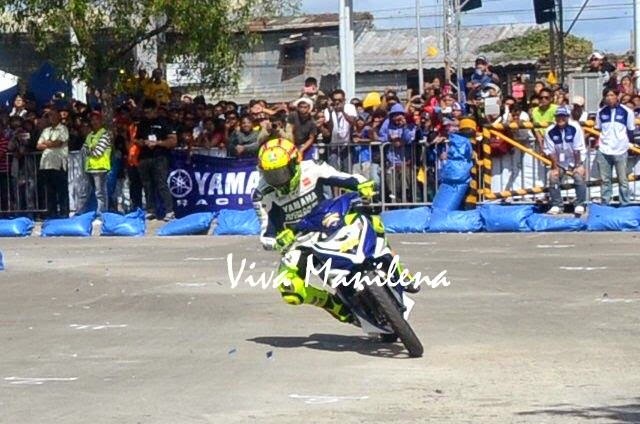 His arrival coincided with the opening leg of Yamaha GP 5 which was held at SM City Sta Rosa last February 23, 2014. 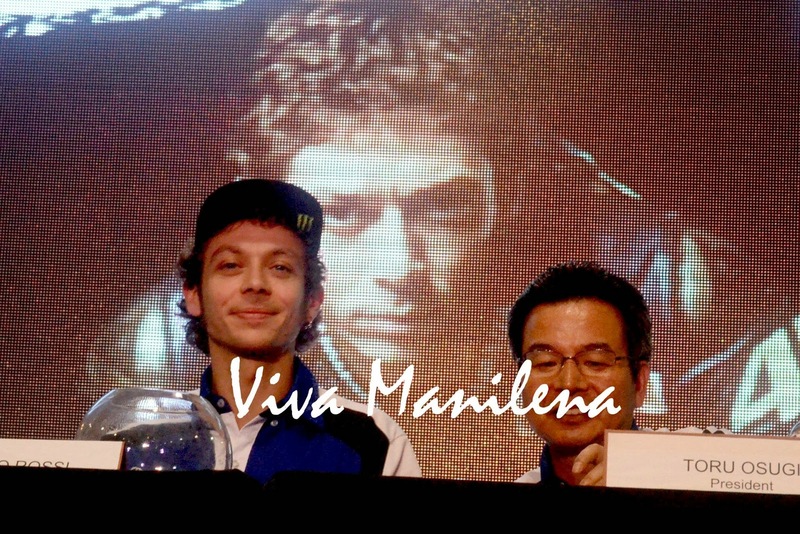 Rossi also graced the press conference of the event along with Yamaha Motor Philippines Inc.'s President Mr. Toru Osugi. 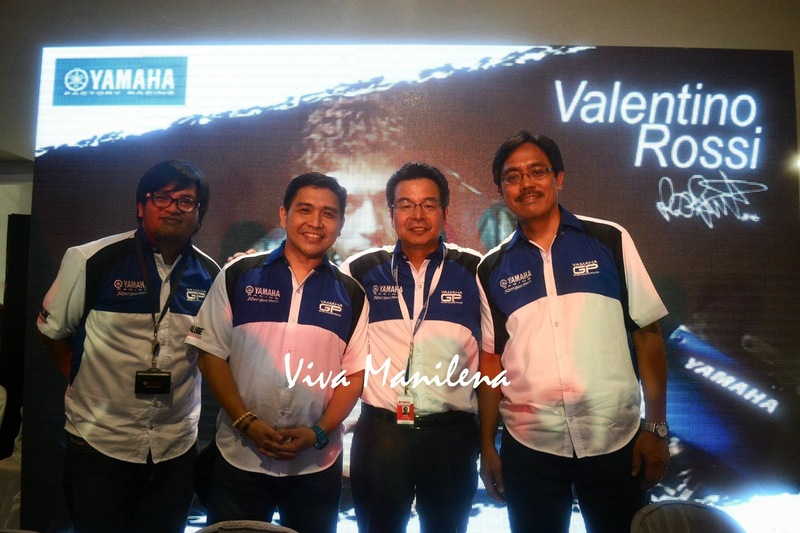 It was explained during the press conference was Yamaha's CSR activity to help rebuild the lives of the Typhoon Yolanda survivors. 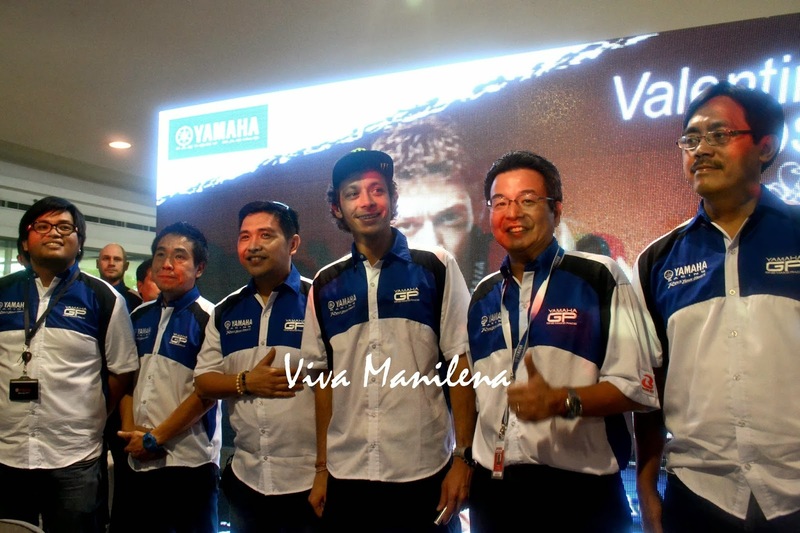 The effort was made possible with the support from Yamaha Motor Company Ltd., Yamaha Motor Racing, Moto GP and YMPH. Aside from answering questions from the media, he also graciously signed autographs for fans. His friendly demeanor endeared him to everyone. 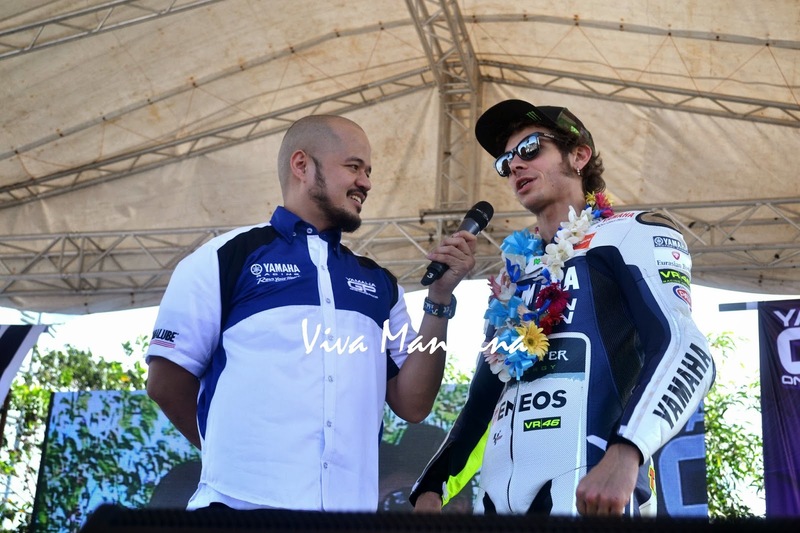 "I am a great success here," Rossi answered after someone from the media asked him what he thinks about the Filipino people. He also mentioned that he just turned 35! He was born on February 16, 1979 in Italy. 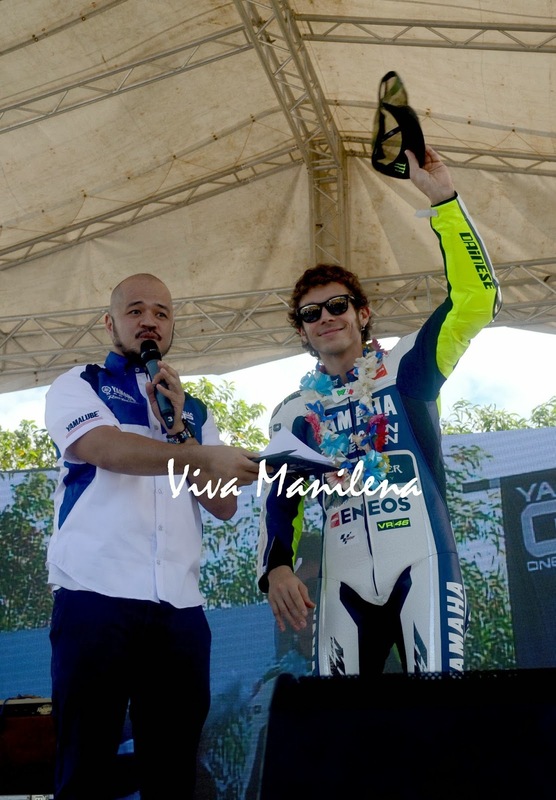 Valentino Rossi who changed into his racing suit greeted the riders who participated in the most-awaited racing event in the country, YGP 5. The Doctor thanked everyone who has supported Yamaha's charity effort. After changing into his racing suit, Rossi circled the laps twice to the cheers of the riders and fans alike. He showed his racing prowess to the crowd and his winning GP form! It was indeed a memorable event for everyone who attended. This is YMPH's way of revving your hearts. Experience a deep satisfaction that enriches the lives of people. Experience Yamaha. in fairness, he looks younger for his age ha. my husband loves bikes, will show him your post ;) thanks for sharing!